We are ready to design thoughtful & intentional stationery for your wedding! Please fill out the contact form so we can get started with a custom quote and consultation! Give us 2-3 dates that might work! If you received notification that you won our raffle, please enter the winner code that you were provided. PAYMENT SCHEDULE Client agrees to pay a deposit of 50% at the time of booking before design services will commence. The deposit is nonrefundable and goes towards your final bill. Receipt of final payment (remaining 50% of quote +/- any changes in services or materials) is due before additional items are delivered. Should there be any additional charges incurred for extra labor or special orders client will be notified for approval. Billing will reflect the actual costs incurred. Valid forms of approval are electronic through email only. Morris & Company Designs reserves the right to delay printing and production until the balance is paid. A late fee will be charged daily on invoices not paid within 10 days at a rate of 10% of the total invoice amount. Payment electronically is the only form of payment accepted. REFUNDS Refunds are offered at the discretion of Morris & Company Designs, but are generally not given. PERSONAL RESPONSIBILITY Client agrees that any necessary action required specifically by them (example: approving digital proofs/ providing wedding information/date/time/addresses etc.) is their full responsibility to respond within a reasonable time frame." 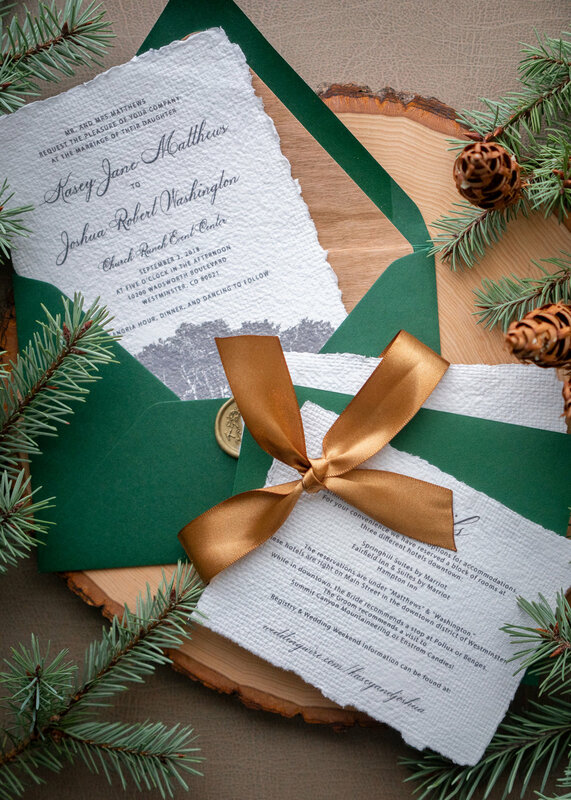 Morris & Company Designs commits to processing and creating invitations; however; client understands that M&CD cannot proceed without wedding details. Based on client response time, it could slow down the creation process. SPELLING We require that invitation wording be submitted by the bride/groom through our stationery information form. The assumption is that the bride/groom has already done a thorough spell-check prior to submission. Furthermore, what is submitted is copied and pasted into the created design. While we check for basic errors, it is up to the bride/groom to do the initial proofing. The production of your invitation suite is a collaborative effort. As a result, the revised proof that you approve of for production and any errors that it may contain are final. It is not our responsibility to correct any mistakes after we have received final approval. Designs go into production once you submit your approval, with the assumption that you read and reread all text and made proper spelling changes etc. DISCOUNTS Discounts are given at the discretion of Morris & Company Designs. QUOTES + DATE RESERVATION Every attempt will be made to honor the quoted pricing. Quotes are valid for 30 business days following the date sent. A new quote is required if client does not remit their first payment within one month following the date the quote is received. Your date is not reserved on our production calendar until booking fee AND contract are signed. PROMOTIONAL USE We reserve the right to photograph and/or distribute or publish for our company’s promotional and marketing needs of any work we create for you. DESIGN TERMS AND CONDITIONS PROOFS/REVISIONS After the creative consultation, a design proposal will be sent via client portal to the client to be reviewed. Following the design proposal, client will be given no more than one (2-3) proofs and one (1) final proof after receiving initial concept design. Any extensive revisions or alterations to the design concept may result in a delayed completion date and will incur an extra charge at our hourly rate if exceeding 3 FREE Revision policy. Client is responsible for checking proofs carefully for accuracy in all respects, including spelling, punctuation and illustrations. Morris & Company Designs is not responsible for errors or omissions. Additional proofs may be required for projects with extensive design work and will be billed to client at the regular hourly rate. PRINTING, PRODUCTION, & DELIVERY Approval of the final proof in written form will commence the printing and production of your items. Any changes requested after final approval will result in additional fees. ADDRESS SUBMISSION All addresses submitted for printing or calligraphy must be submitted as an excel file, saved as .csv RUSH FEE Bookings less than 30 days in advance will incur a rush fee due to the shortened timeline your project will require. Rush fee is charged at an additional rate of $75. Plus an extra $25 if stationery is needed within 2-3 weeks. RIGHTS OF OWNERSHIP The rights to all graphics, artwork, and design concepts contained within any event design or stationery proposal sent to a client for review remain with Morris & Company Designs. You may not use or reproduce the designs, images or concepts therein for a purpose other than the one(s) originally stipulated. Any additions or alterations to the delivered items must be approved to comply with Morris & Company Designs specifications. If you wish to use any of the designs we have created and/or the images within it for another purpose or project, you must contact us to arrange the transfer of rights and pay a release fee of $30 per file before proceeding. TERM AND TERMINATION The term of this agreement will continue for work in progress until terminated by either party upon written notice. If you should direct us at any time to cancel or terminate any previously authorized purchase, we will promptly do so. We will refund your deposit less the $500 booking fee and any expenses incurred for your items (this includes materials + labor) up to that point. You will be refunded within 10 days. 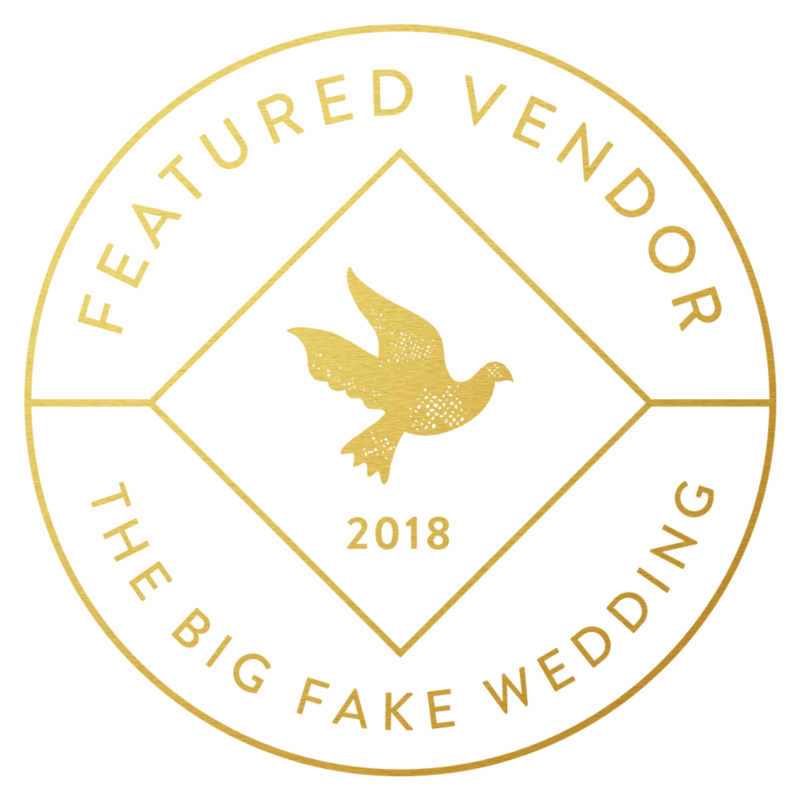 Upon receipt of this signed contract and your booking fee, your event will be placed on the Morris & Company production schedule and work will begin. By signing this contract you agree to all terms and conditions. WEDDINGS 1 YEAR IN ADVANCE OR MORE 25 free address reprints (if guests move after printing) then $1.00 for each after I understand that I must sign this contract and submit booking fee payment to secure my wedding date. * POSTAGE/RSVP ENVELOPES If you require postage on the rsvp envelope you must make that clear during the creative consultation so that arrangements can be made. Everything is fully assembled upon delivery and without notice of RSVP postage, your invitations will already be sealed and ready to ship. There is a $35 postage fee, which includes both outer and rsvp envelopes. All postage/stamps must be mailed to us. Additionally, we will ensure that your items are up to code and adhere to post office regulations (ie: size, shape, etc); however, any additional issues (ie: increased cost, rejection of hand sorting etc.) that arise regarding shipping with your local post office is not our responsibility. Please READ & print this page for your records! Do you have a wedding website you'd like to add or will RSVP's be directed to your wedding planner? Are we printing your envelope addresses? If so please respond to the address collection email through the templated excel spreadsheet with your guest list. I've already submitted them, thanks! Who is it from: Name/Address? Where should we mail the finished product? And if you've purchased addressing, what is the return address? We are ready to design thoughtful & intentional stationery for your wedding! 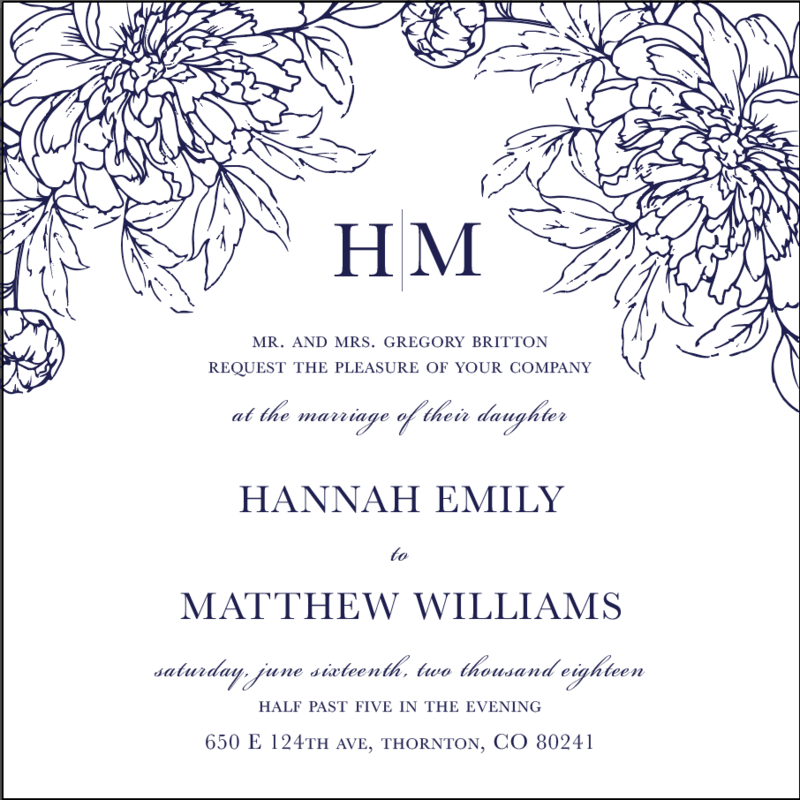 Please fill out the stationery information form so that we can accurately design your invitations! What is the return address, and the rsvp address for your envelopes? and WHO is it from? What is the return address, and the rsvp address for your envelopes? Also WHO is it from? If reception address is different from ceremony, or time is different please include. Otherwise we will insert the standard "Dinner and dancing to follow"
Are we printing your envelope addresses? If so please email us an excel spreadsheet of your guest list. In the meantime we will email you a helpful template. What is the return address, and the rsvp address for your envelopes? The purpose of an enclosure card is to include those extra details that are important to your big day. It can include reception details, directions, transportation schedules, and any other important information for guests. If you did not order a menu please ignore the section. Any special wording? Examples: scriptures, hashtags, quote? Share your love story here. You can add as many different stories as you like. Provide details about your wedding day. Include date, time, and any other helpful info. Guests can RSVP here too! Announce wedding party members on your website. You love them, now your guests will too! Help guests get to your wedding! Add travel and transportation options here. With the all-In-One Registry option, your classic gifts, favorite charities and Newlywed Fund are automatically synced to your site so that guests can quickly find what you’re wishing for. Please provide your registry info: login etc. So that it can be synced through the website. Write a note encouraging friends and family to sign your virtual Guest Book. Messages will appear on your website immediately after they are posted. Please email as many photos as you'd like to morriscodesigns@gmail.com. Please send them as individual jpegs, or if you have more than 10 images, please send them as a zip file.